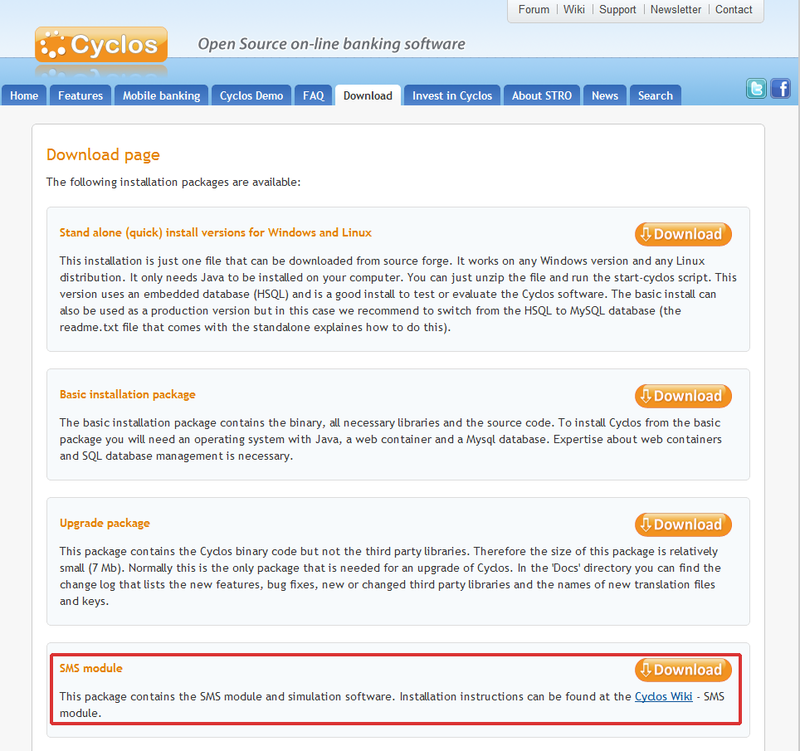 Recently, we showed you how to install the Cyclos SMS simulator on Jelastic Java Platform. Here’s a quick how-to on installing the Cyclos SMS module using gateway on your mobile phone. It’s really easy to use and very functional for sending your banking messages. All you need is to follow the steps below. 1. 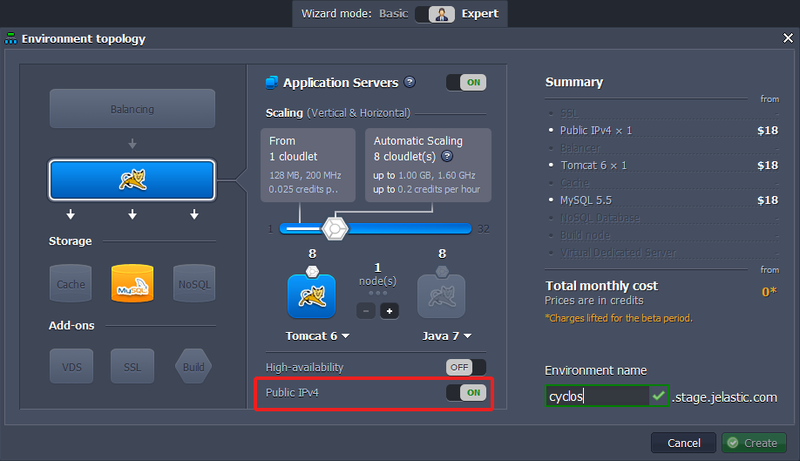 Create an environment in Jelastic and deploy Cyclos there. You can find a detailed tutorial on how to do this here, but when you create the environment, switch on Public IPv4 for Tomcat. 2. 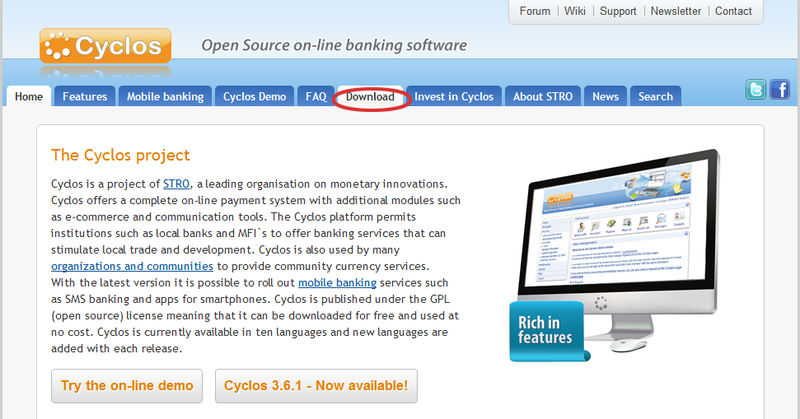 Go to the Cyclos web-site and download the Cyclos SMS module. 3. Extract the files from the package, you have just downloaded. 4. Create a WAR file from the gateway folder contents (just put the contents of the gateway folder into a zip archive file sms.zip, and rename it to sms.war). 5. 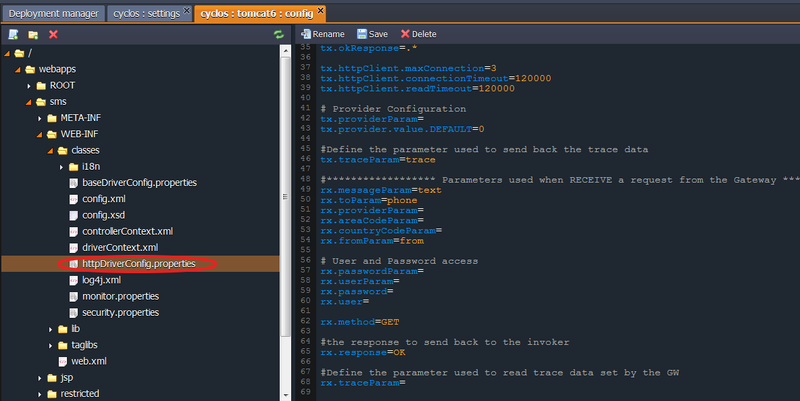 Configure the database and sms gateway as with sms simulator: all the steps are the same. You can find the detailed instruction here. 1. Install the SMS gateway app on your phone. In this case, we used the SMS gateway for Android. Note: You need to have Public IP on your mobile phone or use a DDNS service for it. 2. On your mobile phone app go to Settings and select the following settings: “Listen for HTTP send SMS commands”, “Forward incoming SMS to HTTP” and “Prevent CPU sleep mode”. Forward incoming SMS to HTTP URL: here you can specify the URL of the Cyclos SMS driver that receives the incomming SMS messages, this is http://<Tomcat_Public_IP>/sms/restricted/http/gateway? Navigate to http://<Tomcat_Public_Ip>/sms and startup the SMS gateway for Android and send an SMS message to the phone with the Android gateway. This should forward it to the SMS driver. That’s all! Enjoy your mobile banking in the cloud!